Offering you a complete choice of products which include 250 lph ro plant. We are leading manufacturer of 250 LPH RO Plant and can supply PAN India. 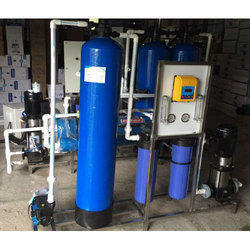 Looking for 250 LPH RO Plant ?